June 19, 2016 is the anniversary of the Mahaparinirvana of Ven. Khenchen Palden Sherab Rinpoche. Join us in honoring the life and legacy of our precious Root Teacher, Venerable Khenchen Palden Sherab Rinpoche. Special ceremonies and practices will be lead by Ven. Khenpo Tsewang Dongyal Rinpoche at Glorious Padma Samye Ling. 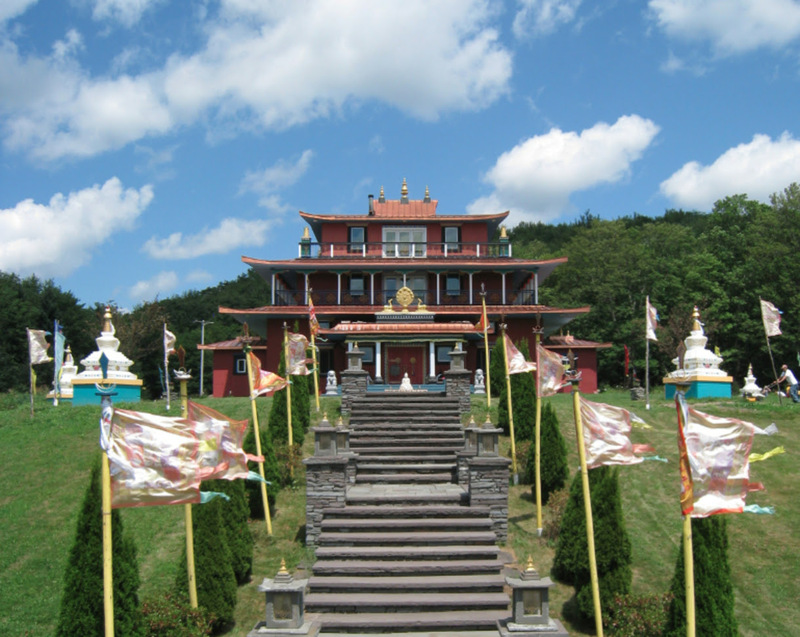 Join Us for Extraordinary Summer Dzogchen Retreats at Padma Samye Ling! Get the complete newsletter by clicking on the download button to the left. Meditation is the process by which one frees oneself from all that impedes a direct, ever-present experience of reality.